As a full truck load (FTL) freight broker, Genesis’ role is to match your company and its unique needs with the best available carrier. Having created over 3000 partnerships with LTL, FTL carriers and warehousing companies across all of North America, we are your one stop shop for FTL logistic solutions. We are your cross-border FTL logistics solution. 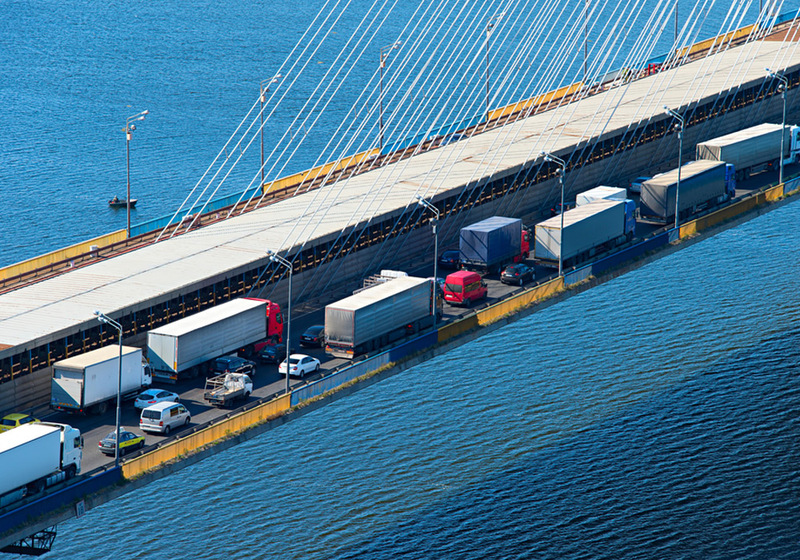 Offering our services in Canada, the United States and Mexico, Genesis will apply our expertise and streamlined process to minimize unnecessary delays at customs­­­­– ensuring your FTL freight arrives on time. 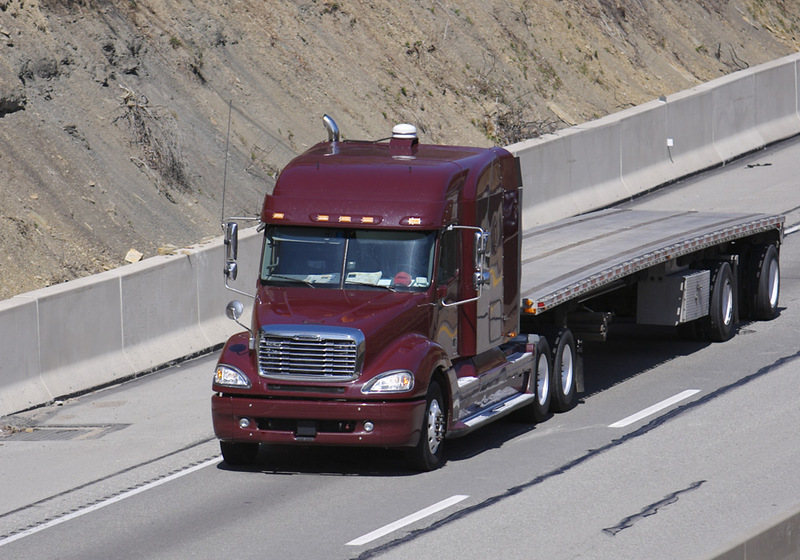 Offering a holistic solution to flatbed shipping, inclusive of rack and tarp services, special permit applications, escorts, single and double drop decks and low boys, Genesis makes shipping unconventional FTL freight a breeze. Our extensive list of FTL carriers who specialize in protective services ensures your goods show up in the same condition they left in. As an added bonus, Genesis and our partners offer remote temperature monitoring, so you can check in at any point during the trip. When time is of the essence, FTL shipping can often times be your best option. Without a need to make unnecessary stops along the way, we’ll match you with an FTL carrier who can drive your shipment from point A to point B in as little time as possible. With the added option of having team drivers for longer trips, Genesis well get you there on time, every time.